Is Coating Your Roof a Good Idea? 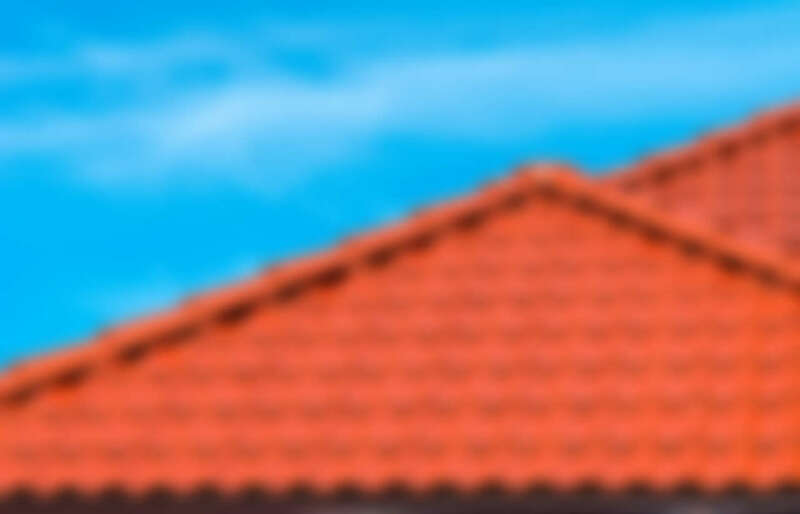 When evaluating the idea of getting your home’s or business building’s roof coated, there are few vital things that you must take into account. Originally, the roof coating has been applied to either commercial or industrial buildings. It is done for the sake of making the roof much more durable and is especially popular in regions where the harsh weather conditions prevail… That meaning you will need to see through, are the pieces of the….